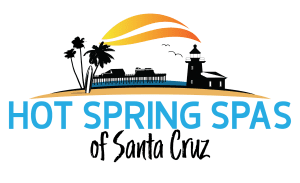 Spa & Sauna Company Ranks on the 2018 Inc. 5000 List! 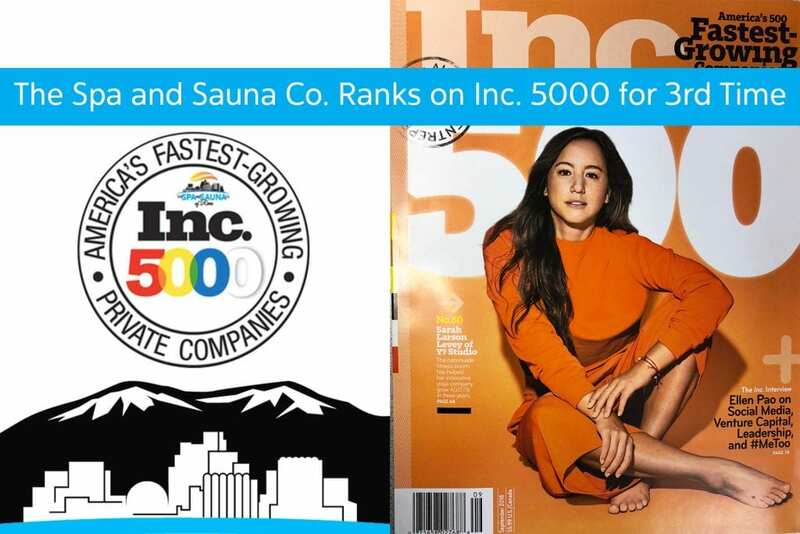 For Third Year in a Row, The Spa & Sauna Company Ranks on the 2018 Inc. 5000 List! We are excited to announce that The Spa & Sauna Company has ranked for the third year in a row on the Inc. 5000 List! The 2018 list recognizes the fastest-growing private companies in America. Editor in Chief of Inc. Media James Ledbetter writes “This is your third time on the Inc. 5000, which is a truly extraordinary accomplishment. Needless to say, making the list gets harder every year as your starting base grows. Of the tens of thousands of companies that have applied to the Inc. 5000 over the years, only a fraction have made the list more than once. A mere one in four have made the list 3 times. Well-known businesses that were seen on the Inc. 5000 in their early days include Yelp, Pandora, Timberland, Dell, Domino’s Pizza, LinkedIn and Zillow. 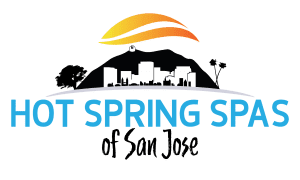 The Spa and Sauna Company thrives on offering its customers an outstanding experience, from purchase onward. We work hard to keep our customers happy and earn their referrals, both word of mouth and on review sites. Thank you again to all involved in making The Spa and Sauna Company a third-time recipient of an Inc. 5000 ranking.